These all need to be on your list. 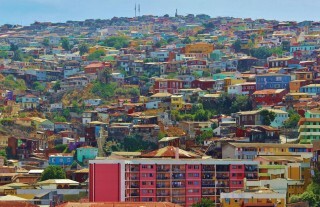 There’s actually no better word to describe South America than “epic”. From otherworldly landscapes to enormously understated capital cities, every country in this vast continent has a story to tell, and it’s practically begging you to pick up the pen and write it. 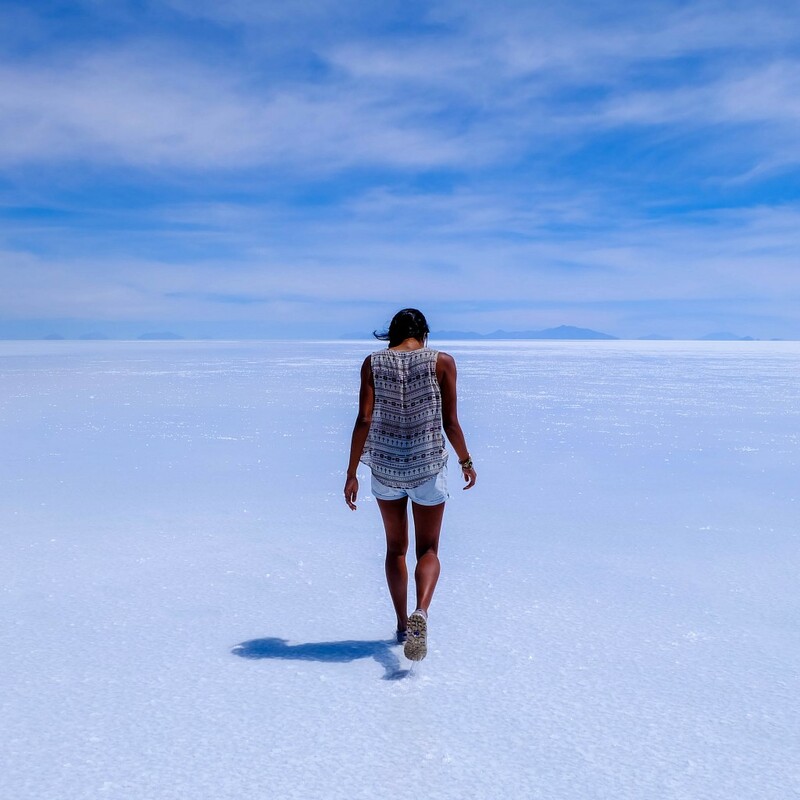 After quitting her nine-to-five desk job to become a perpetual wanderer, travel blogger Lavi Nair spent nine months backpacking across South and Latin America, picking up a bunch of stories (and excellent Insta snaps) on the way. 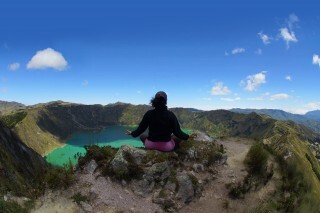 Here’s her take on South America’s most epic places. 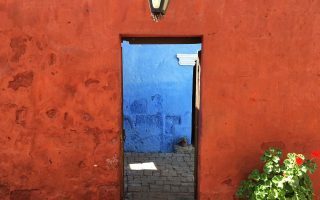 South America might come across as a continent in which the cultures and landscapes are similar, but there are so many vastly different places to see and things to do. In five months of backpacking in South America, I was particularly blown away by these nine epic places, and you will be too. 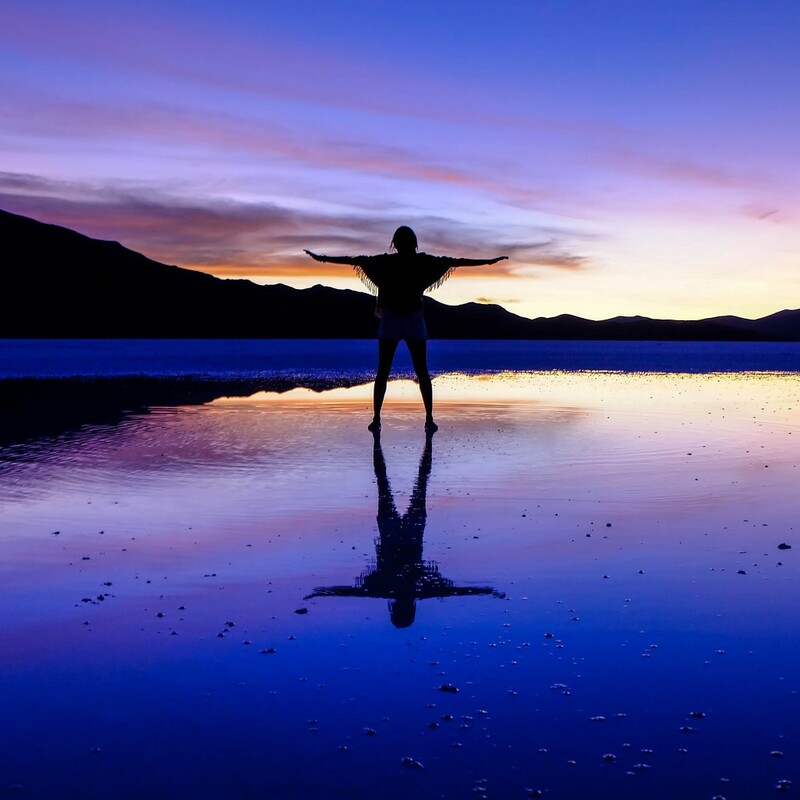 Bolivia’s salt flat, Salar de Uyuni, was undoubtedly one of the craziest sights I’ve seen in South America. It looked like a blanket of salt covering the desert in the middle of nowhere. 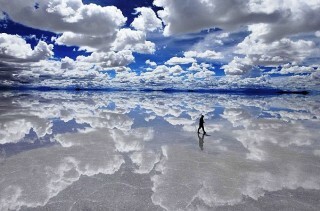 During the rainy season, the salt flat creates a mirror image of the sky. I spent the entire day taking perspective-altering photos on the flat ground and stuck around for the sunset in a part of the flat covered in water. The mirror of the colourful sky on the ground was the best way to cap off the day in this magical place. I also licked the ground. Come on, I had to. 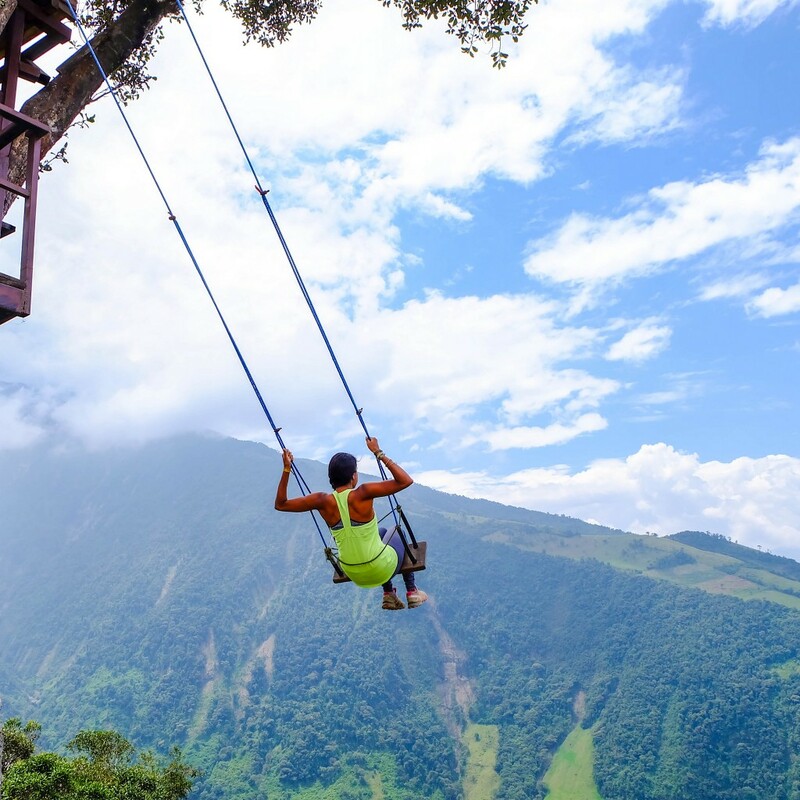 I saw one photo of the Swing at the End of the World in Baños, Ecuador and knew I had to get there no matter what. 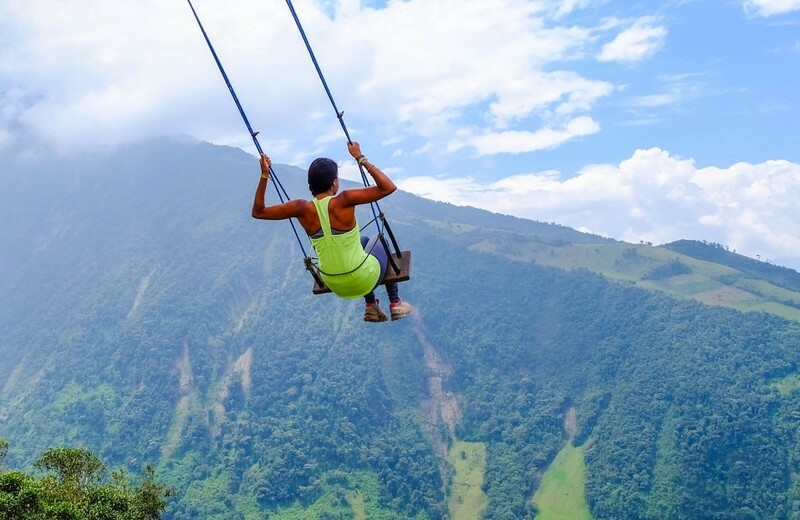 It felt like I was floating above the clouds in the mountains of Ecuador in the moments I was swinging away. So surreal, it was epic. 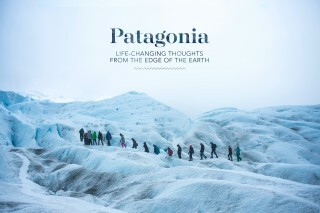 If hiking is your thing, Patagonia is your place. 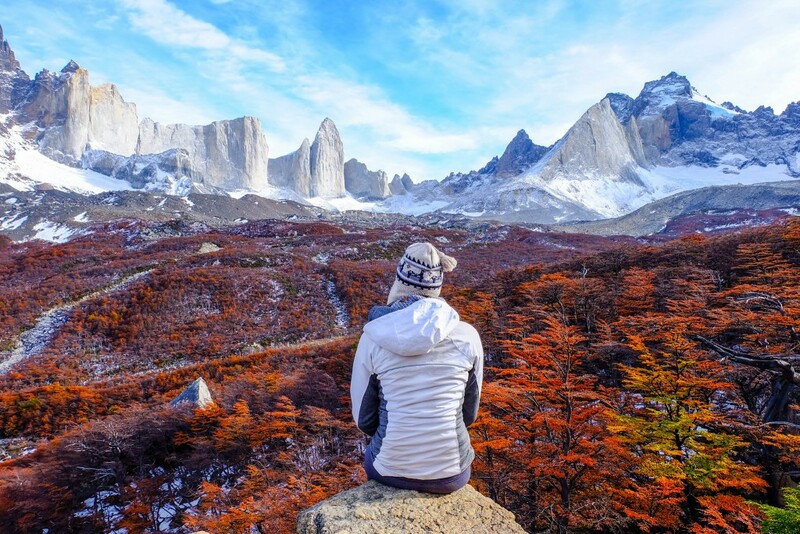 Even if hiking isn’t your thing, the landscapes in Patagonia are so breathtaking that it’s worth stepping out of your comfort zone. 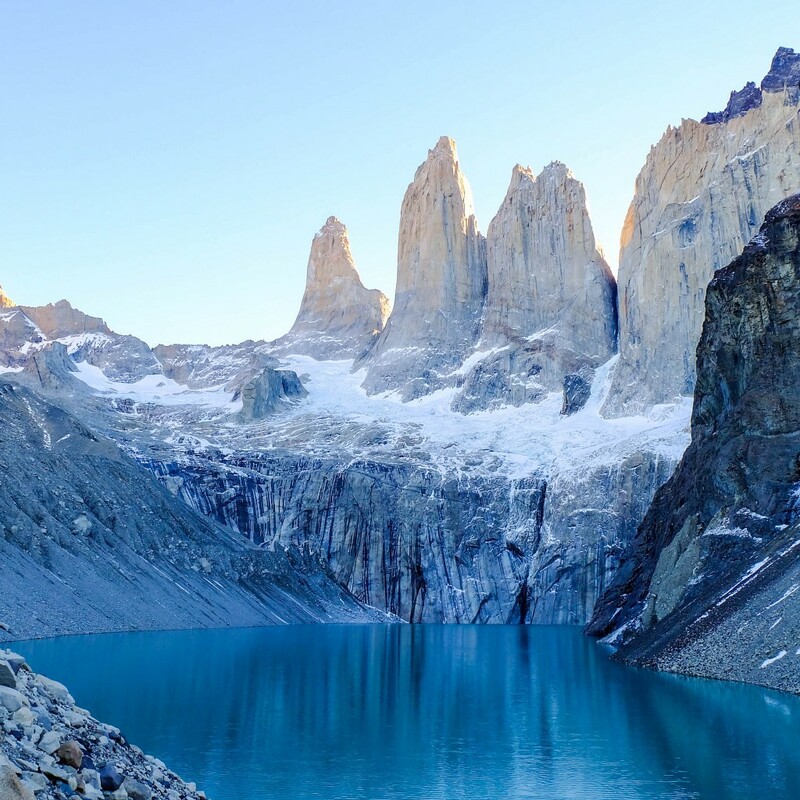 I went on my first solo trek on the “W” trail in Torres del Paine National Park for five days. It was a difficult trek but it didn’t matter; I was in one of the most stunning places on earth. I was overcome with such a sense of accomplishment when I made it to the “towers” for sunrise on the morning of the last day of my trek. The physical challenge was so worth it! 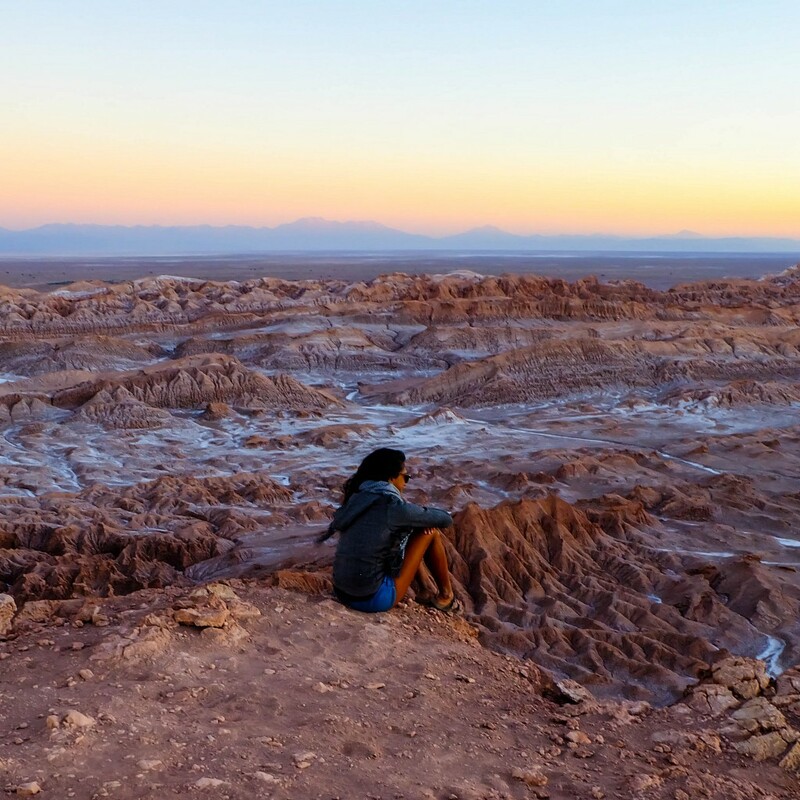 It’s no surprise that many films with scenes on the moon are filmed in Valle de la Luna. This desert landscape looks like it can’t be on earth. I came here for the sunset and returned for a few hours of stargazing through a telescope. 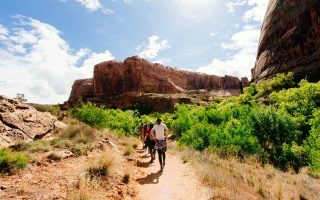 When I was in Valle de la Luna, I didn’t feel like I was in South America; I felt like I’d stepped into another realm entirely. 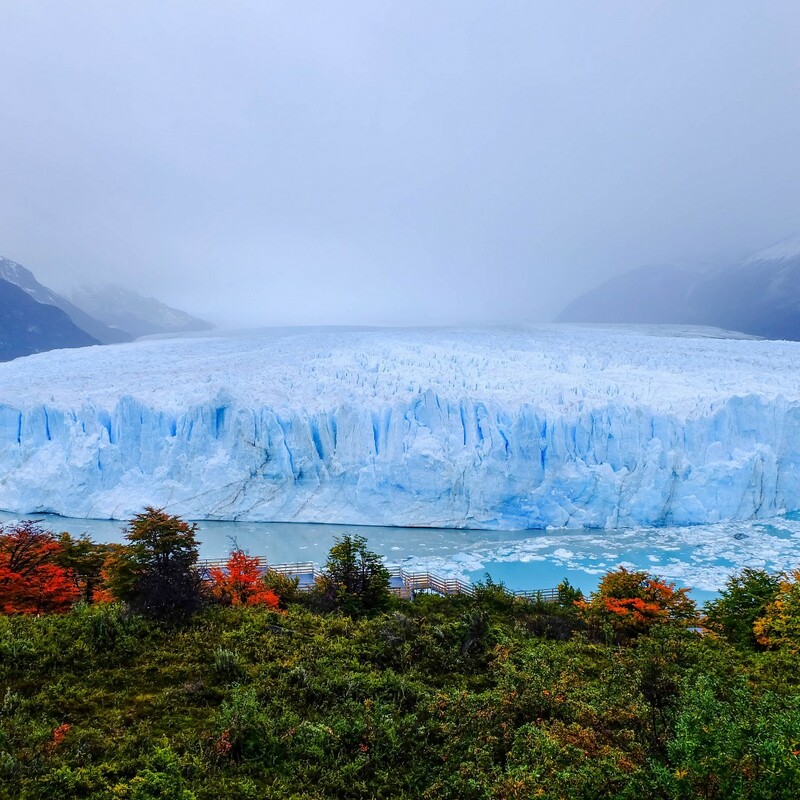 Despite the massive slabs of ice that fall off the glacier, crashing into the water with a sound loud enough to shake you to your core, the Perito Moreno Glacier is one of the few glaciers in the world that is actually growing in size. Trekking on a glacier with crampons was something I never expected to experience when I began my backpacking trip through South America. The trekking tour even offered a shot of whisky with ice chipped straight off the glacier – you can’t get a better whisky on the rocks than that! 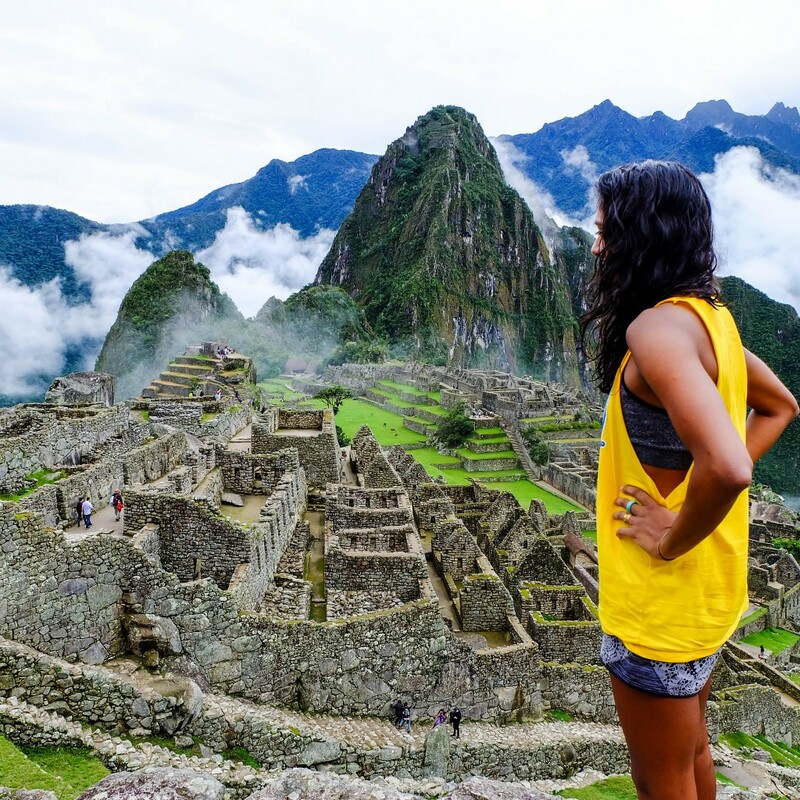 Obviously, Machu Picchu has to make the list of epic places to visit in South America. It’s another place in South America that everyone visits to get that photo – you know, the photo that has to make an appearance as a Facebook or Tinder profile pic. Aside from taking that photo, I couldn’t help but marvel at the structures the Incas built atop this mountain. They cut the stones so precisely that the structures even withstood earthquakes. Who would have thought that a mountainside road that cars and buses regularly fell off would become a destination for travellers? 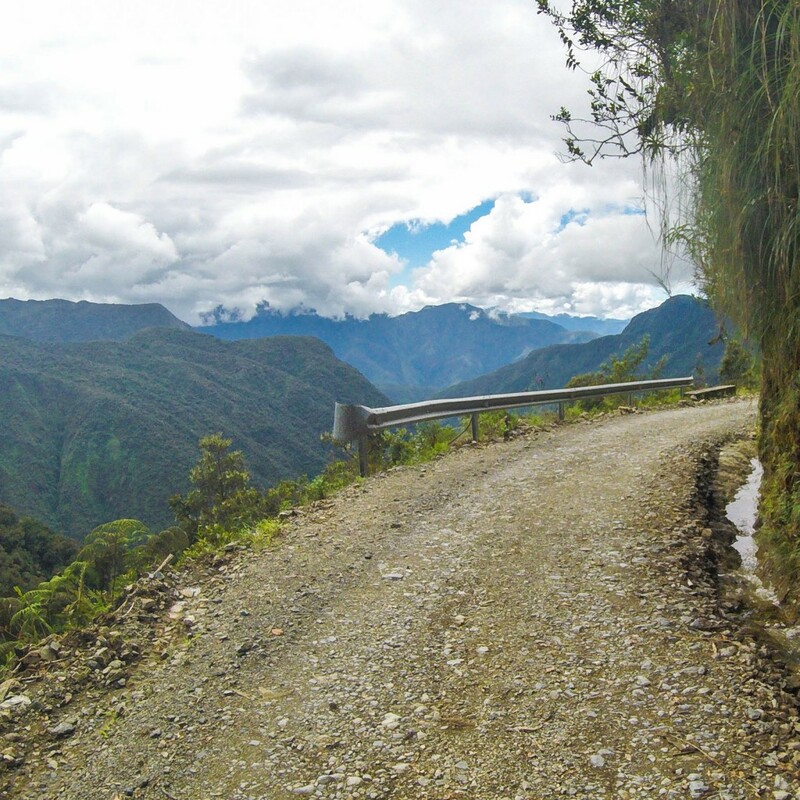 In fact, adrenaline junkies like myself go out of our way to mountain bike down the World’s Most Dangerous Road. Donning a full face helmet, knee and elbow pads, jacket, and pants, my blood was certainly pumping as I hurled my bike down the narrow road with the mountain on one side and the face of a cliff on the other. La Piedra del Peñol is giant monolithic rock that looks like it just fell out of the sky and landed in Guatapé, Colombia. It was worth it to travel a few hours from Medellín to tour Pablo Escobar’s mansion in Guatapé and to climb the 740 steps to the top of this rock and take in the view of the surrounding area. 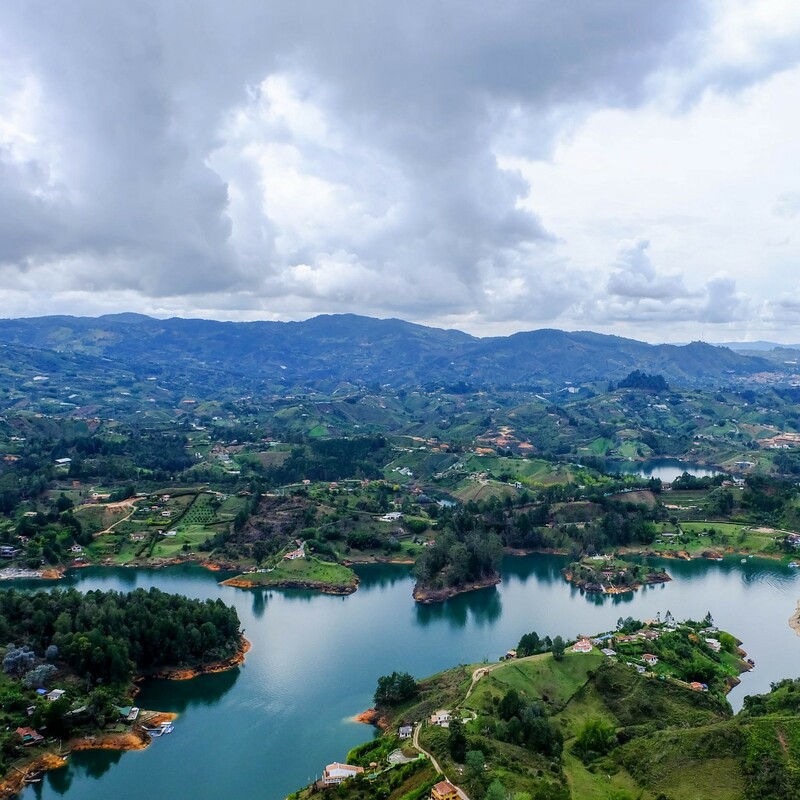 Guatapé is a holiday destination for Colombians and it was easy to see why once atop La Piedra del Peñol overlooking the little islands in the lake. Who knew Peru had a desert? 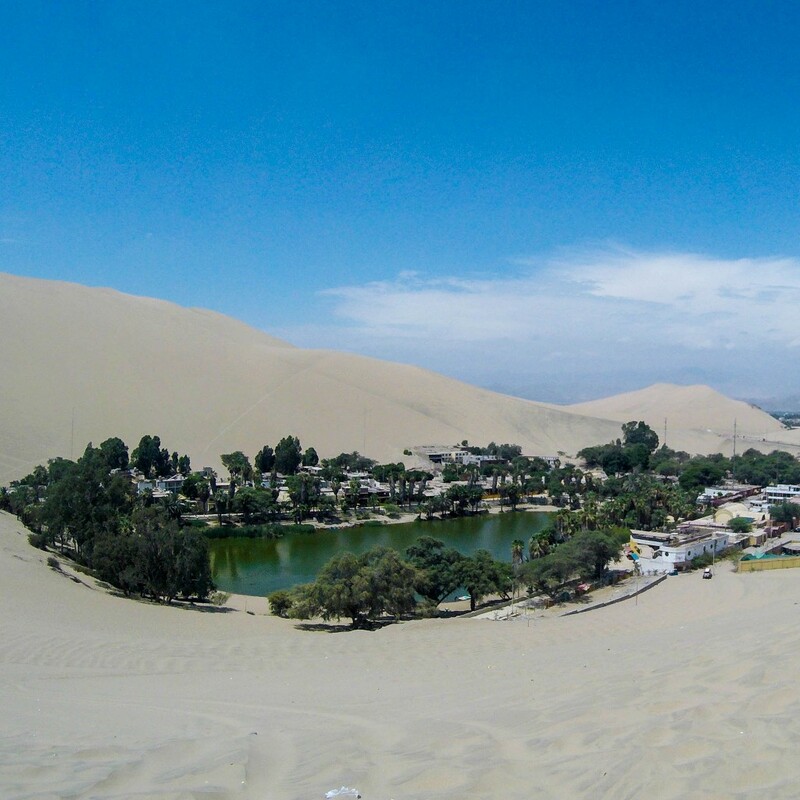 I certainly didn’t before I read about Huacachina, an oasis town in the middle of it. I went sand boarding and enjoyed a roller coaster-like ride around the dunes in a speedy buggy. I think I might have actually pinched myself as I stood atop a sand dune and looked at the little oasis before me. It was so epic I thought it was a mirage. Lavi Nair is a travel blogger and perpetual wanderer. Once a number cruncher in NYC, she quit her desk job to pursue travel blogging and world wandering in 2014. Find out more about her travels at laviwashere.com. Check out Qantas flights to Santiago, the gateway to the rest of the continent.